This waterfront site is our personal home. 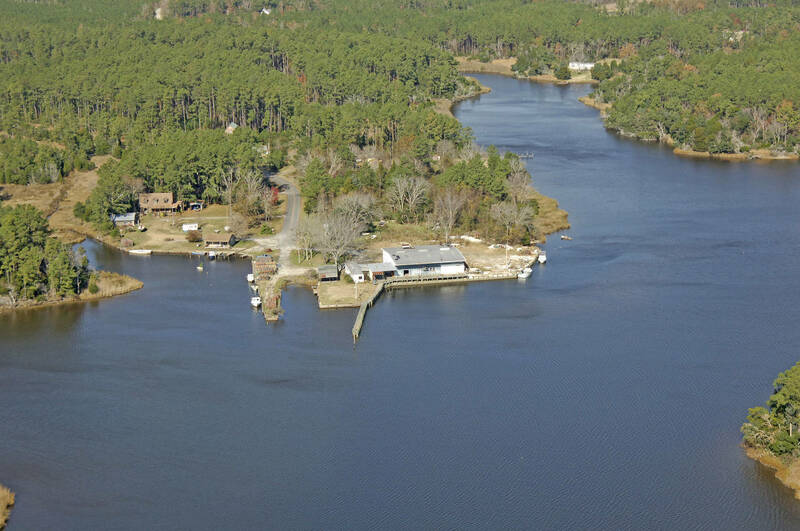 However, we keep the boat ramp open most of the year. A $5 launch fee helps us keep the ramp and a parking area clean and repaired. 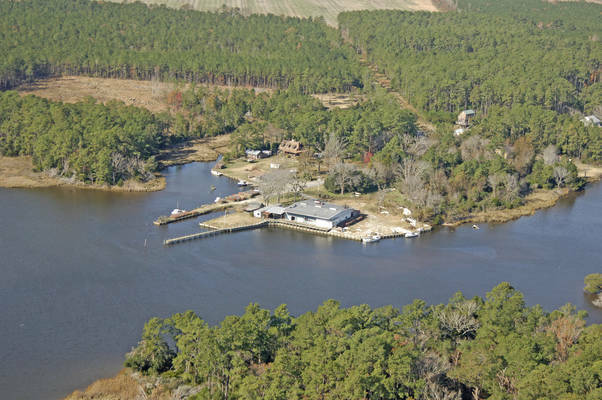 The ramp is closed during duck season, mid-November through January, except that we maintain year-around access for local commercial needs such as oystermen and waterfowling guides. 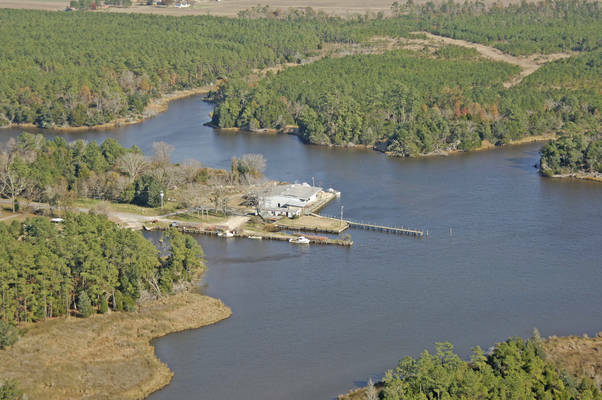 We have enough dockage to accommodate our local crabbers and oystermen as a priority. 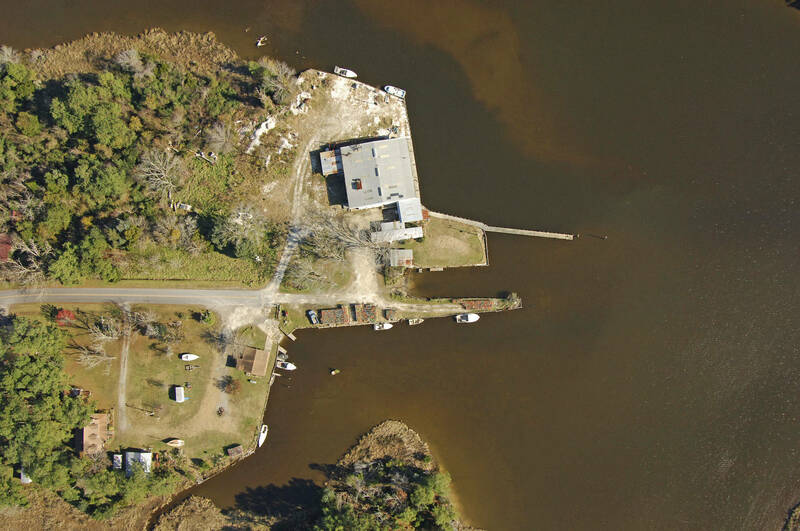 However, if you need short- or long-term dockage, we might be able to help. 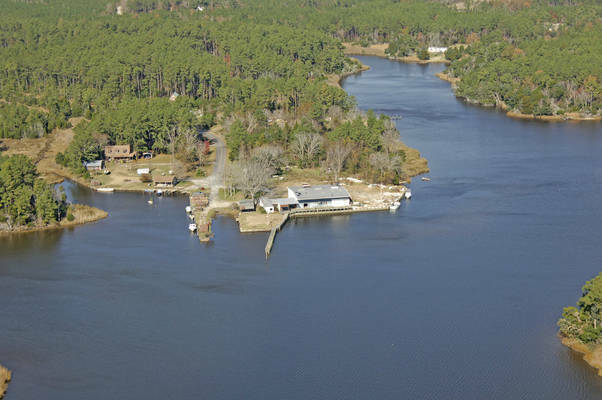 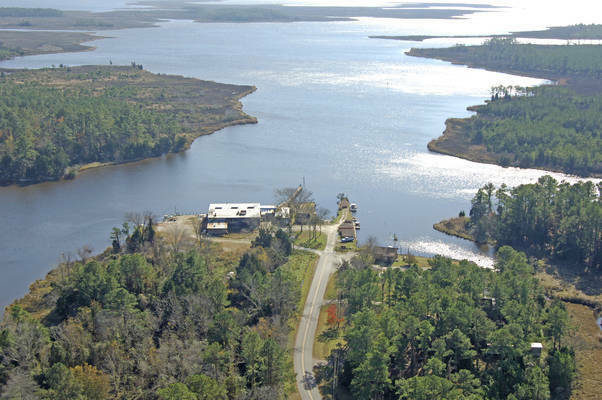 People tell us they prefer this launch to the nearby Rose Bay NC Wildlife Ramp because it is closer to the Pamlico, saves them time and boat gas, and is sheltered from the Rose Bay or Pungo River waves when the winds are up. Hyde County is a special place for recreation, wildlife, and artists, and we enjoy helping others enjoy this special place.